We promote the advancement of women & girls in Wisconsin. 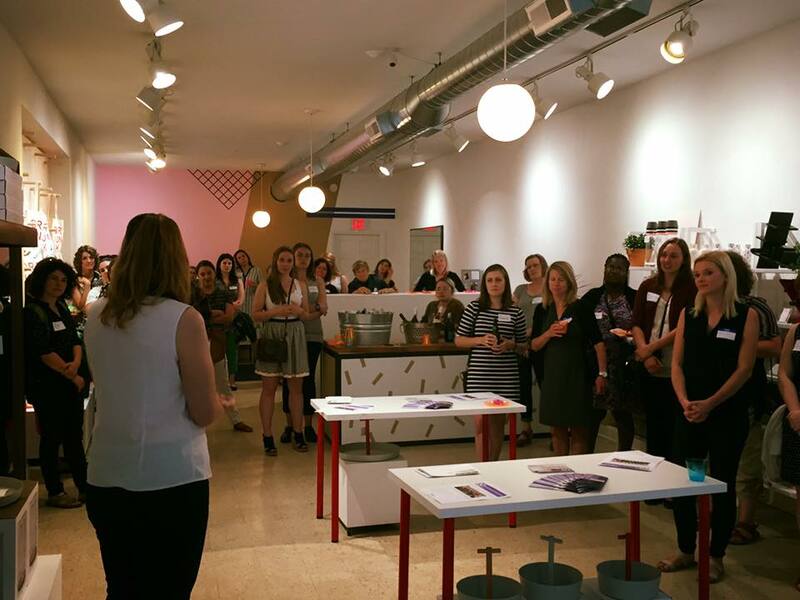 Our goal is to expand our conversations & actions to encompass the concerns & challenges faced by women in Wisconsin. combating racial inequalities, socio-economic inequalities and gender-identity inequalities, to name a few. For the allies among us, we listen carefully and are a source of mindful alliance. Every year we celebrate the anniversary of the 19th amendment, marking the successful fight for women's right to vote. Understand more about this historic occasion and your chance to be a part of the future movement! Our annual training program prepares a group of women from the community for a life of public engagement. From media training to authoring legislation, our participants graduate with the skills needed to become leaders in their community. We connect young women with strong, inspirational role models to foster a lasting mentor relationship. Whether it be planned trainings or impromptu conversation over coffee, our mentors and mentees develop strong relationships on a professional and personal level. Our mission is driven by strong women who seek to improve the community around them. 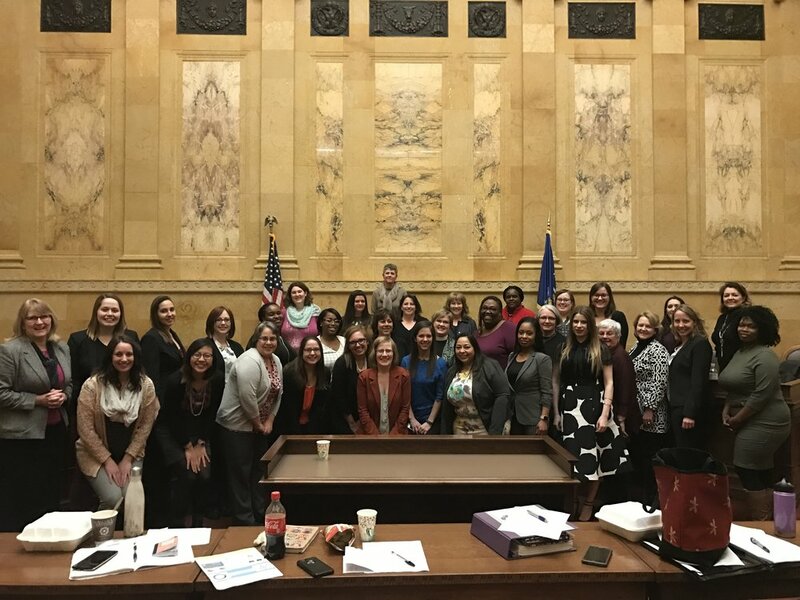 The names and faces behind each initiative, meeting, or group are fueled with a joy and passion for making the Wisconsin a better place for women and girls. Want to join the conversation on social media?